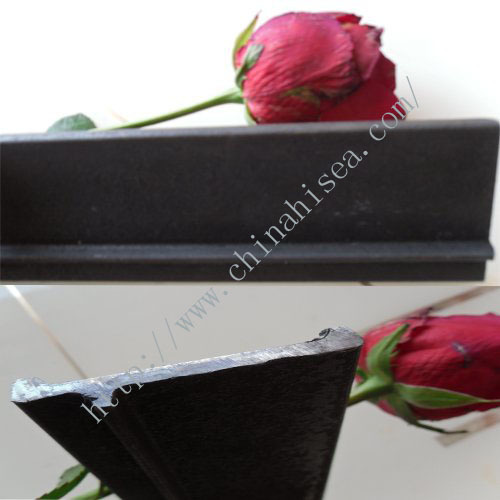 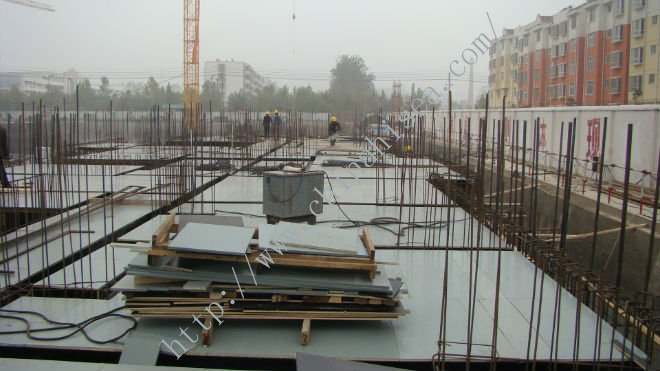 When you choose our formwork, you are investing in the highest quality, most durable formwork in the market today. 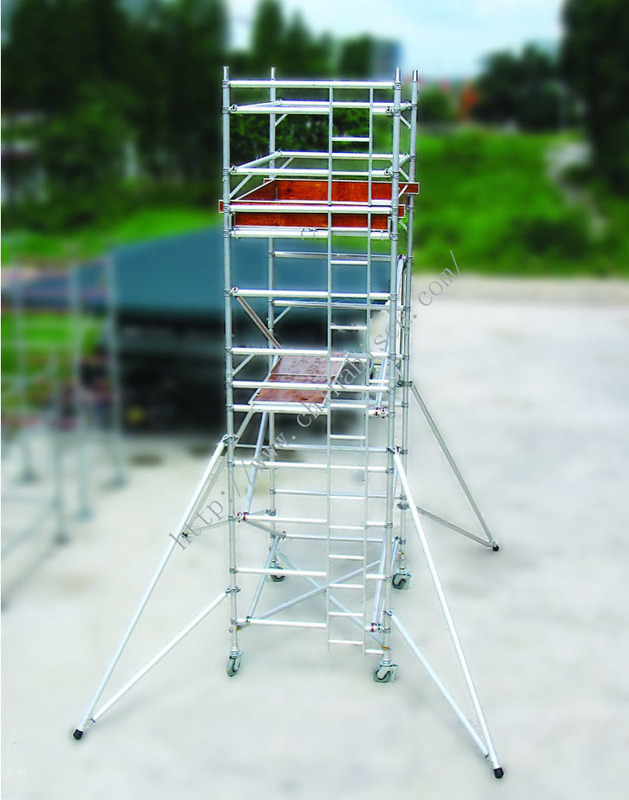 Our quality control extends beyond the manufacturing plant, including custom design and engineering, constant reevaluation of our products, regular communication with customers. 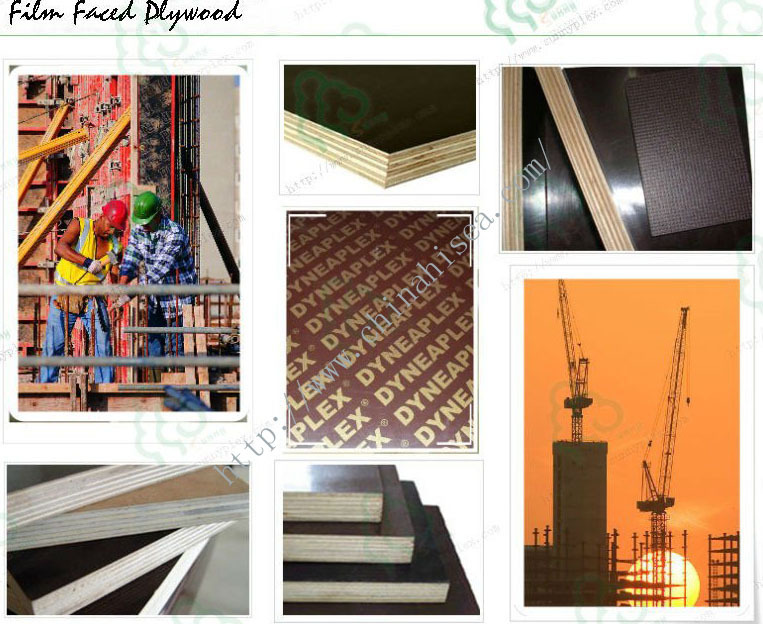 We manufacture formwork designed to meet your needs, not ours. 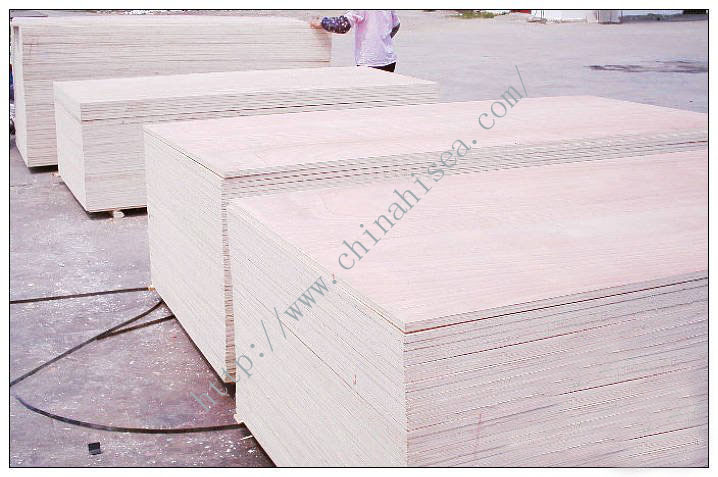 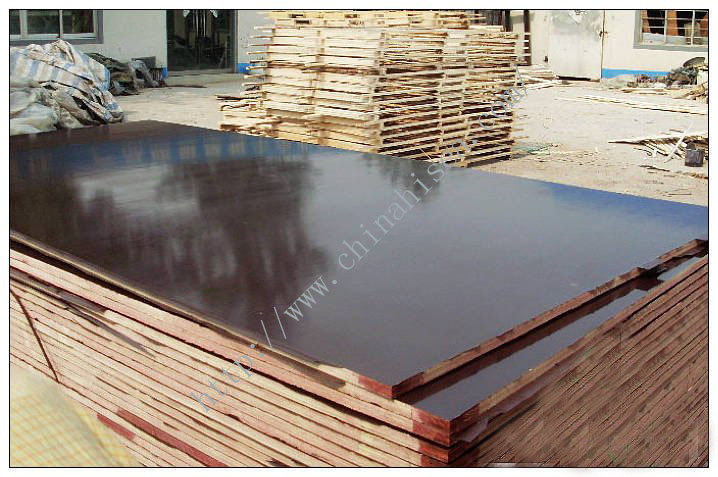 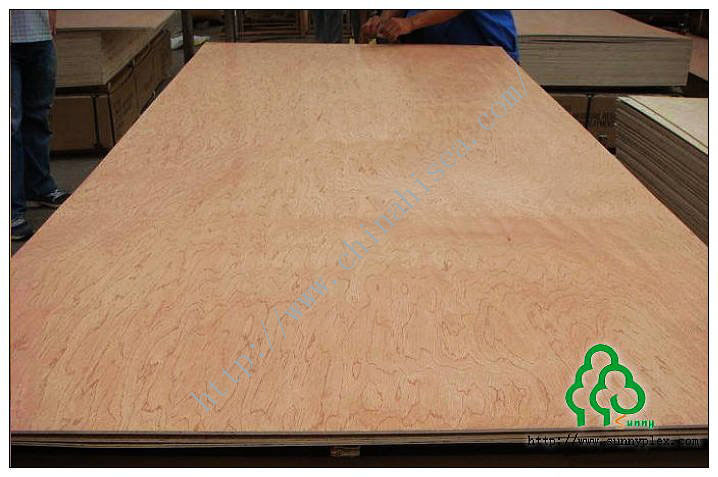 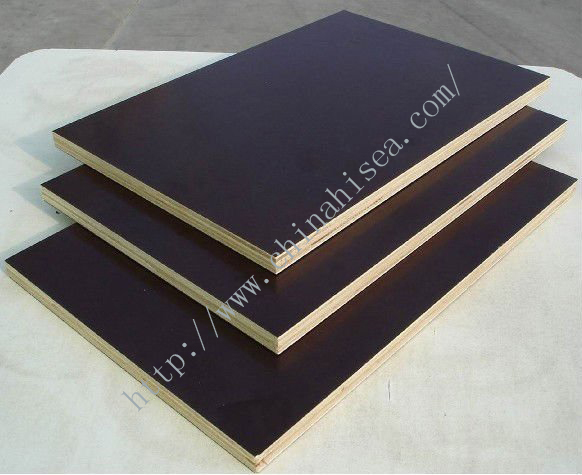 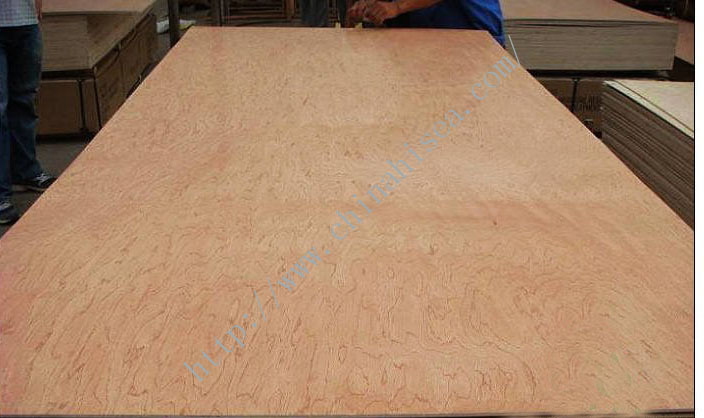 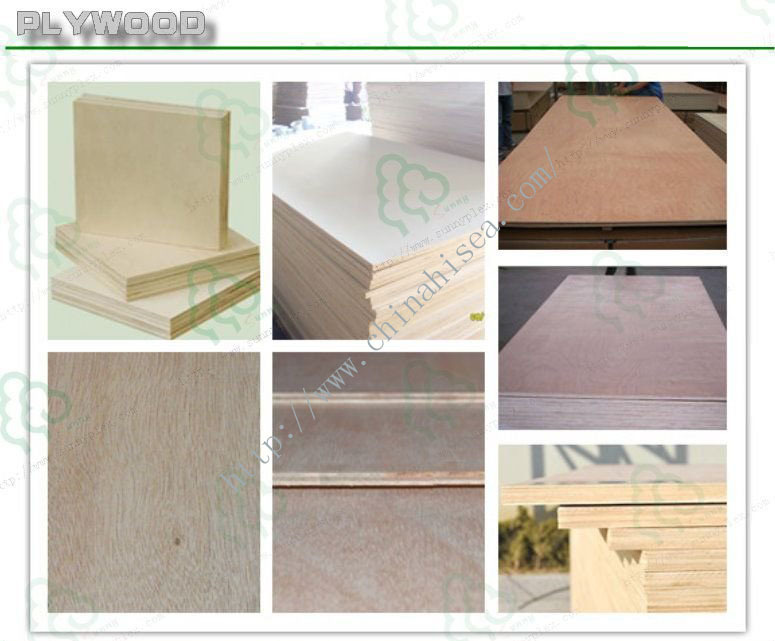 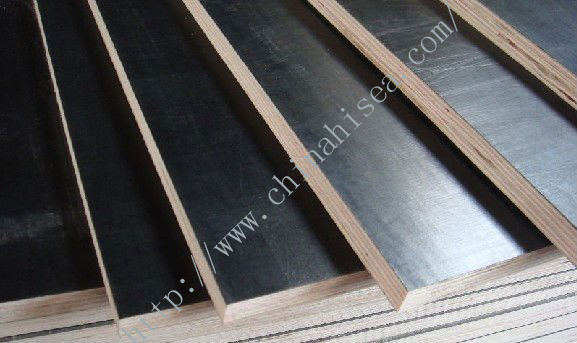 Related products for "construction plywood template"